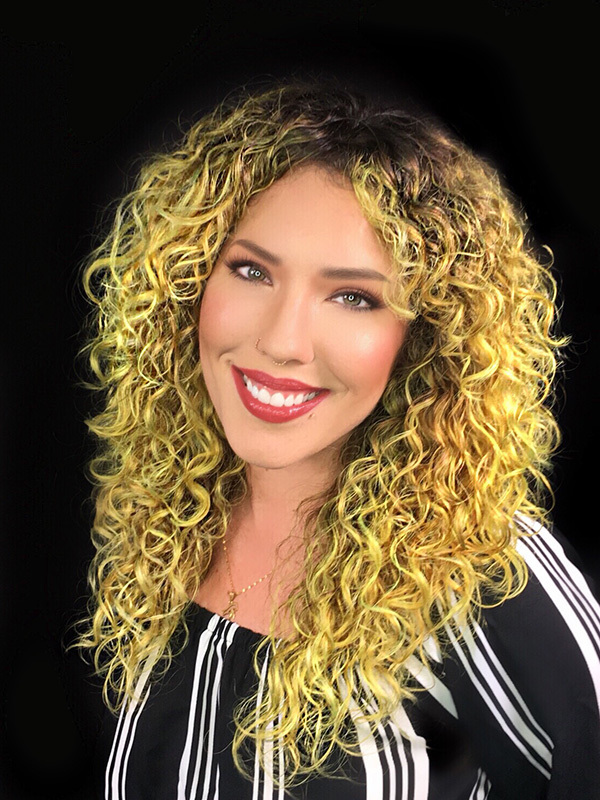 Having discovered her passion for hair at the age of four, Fallon now has over 15 years of salon experience in New York. Her continually evolving skillset has afforded her the opportunity to work at New York Fashion Week for top brands such as Zimmerman and The Row; to be featured multiple times in the world’s most prominent bridal magazines, namely The Knot; and to create looks for several celebrities, including TJ Miller, Parker Posey, Nikki Bella, and Snooki. Fallon is a pioneer in the New York City underground fashion world, producing, hosting, and leading her own avant-garde hair and makeup runway shows. At Dop Dop, she demonstrates versatility and mastery cutting hair for women and men, coloring and highlighting, applying Great Lengths extensions, as well as specializing in makeup application and facial waxing. Fallon carefully tailors her craft to varying skin tones and facial structures, highlighting the unique features and personalities of her clients, who leave her chair with their hair and their aura glowing.